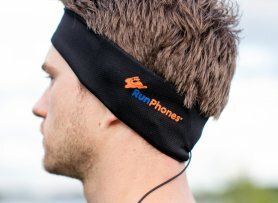 Sleepphones + Runphones headphones. 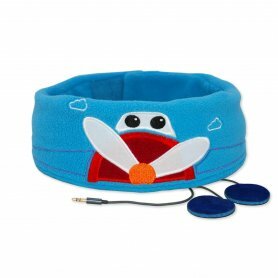 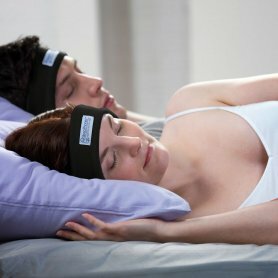 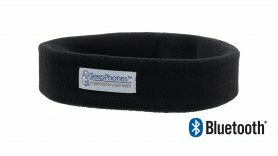 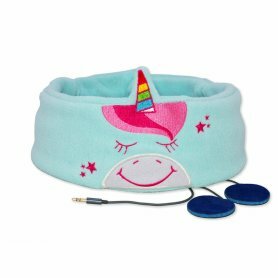 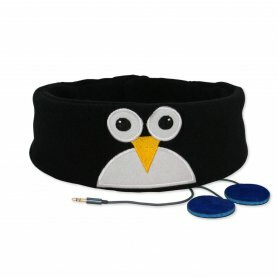 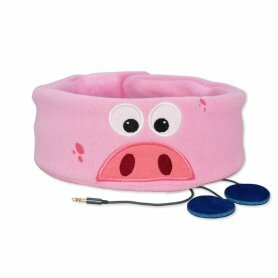 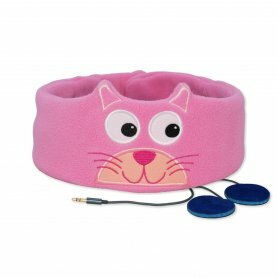 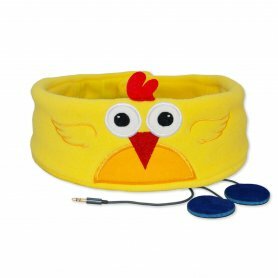 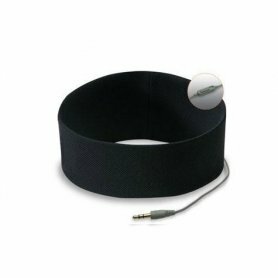 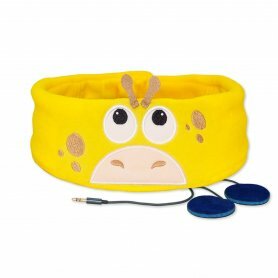 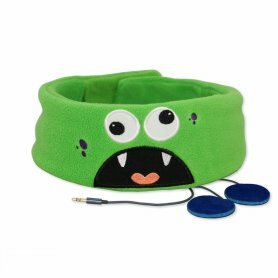 We offer headband Sleepphones - headphones for sleeping and Runphones - headphones for running. 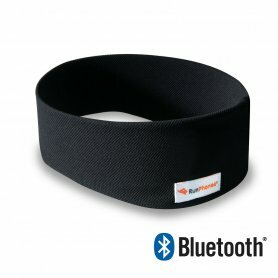 For Sale classic versions as well as Bluetooth models.